A Beginner’s Guide To Developing Your Skincare Routine – alittlebrittofeverything. I’m not going to lie, I only developed a solid skincare routine a couple years ago. When I was younger, I really didn’t have anyone to tell me what products I should use or how I should take care of my skin. Everyone in my family has pretty good skin, so no one could offer personal advice whenever I’d experience breakouts (and trust me… they were really bad). I put this little guide together because this is something I wish I had when I was struggling with my skin. So I hope this genuinely helps you and maybe provides you with some information you may not have already known. I’m not a dermatologist and I’m not qualified in an way, so this guide is just full of information I have picked up over the years. Always use your own judgement and common sense. The best time to start a skincare routine is now! These are habits you can carry on throughout your life that will help you age gracefully. Also, when your skin is at it’s best, makeup goes on so much easier. Not to mention that when you have nice skin, you don’t have to wear foundation and concealer as often! It’s important to keep a couple things in mind though. I cannot emphasize this enough – everyone’s skin is different! So while your first instinct may be to go out and buy products that have worked for your friends or your favourite Youtubers, it isn’t guaranteed that you will see the same results. Don’t expect immediate results. It takes a couple weeks to a couple months to see results or changes in your skin, so be patient! It’s important to realize that skin can be very sensitive to change. Do lots of research first, pick out a couple items you want to try and use them. If they don’t work, phase them out by using them less and less frequently and implementing a new product in more and more frequently, rather than just switching products right away. Okay. Now that all that is out of the way let’s get to the good stuff. First things first, you want to make sure you are buying products that are right for your skin type. Most people already know their skin type, but since this is a beginner’s guide, I’ll break it down for you. Normal: You have balanced skin – not too oily, not too dry… no real skin concerns. Lucky you! Now that you can identify your skin type, it’s on to the products. Always remember to choose products suitable for your skin type!! My skin is oily, but not acne prone. All the products shown are ones I use on the daily, so if we have the same skin type, then these might work for you as well. The best toner I’ve used to get rid of texture and tiny bumps on your skin. 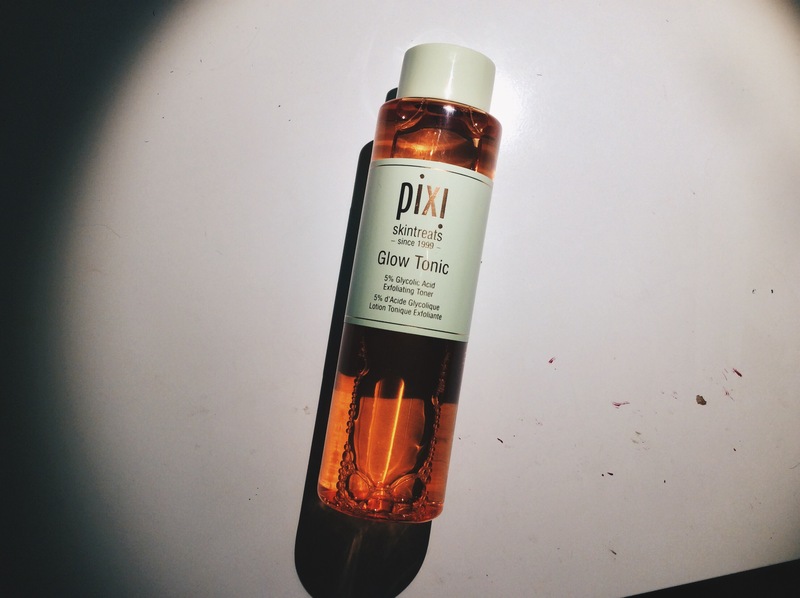 We finally sell Pixi products in Canada again!!! 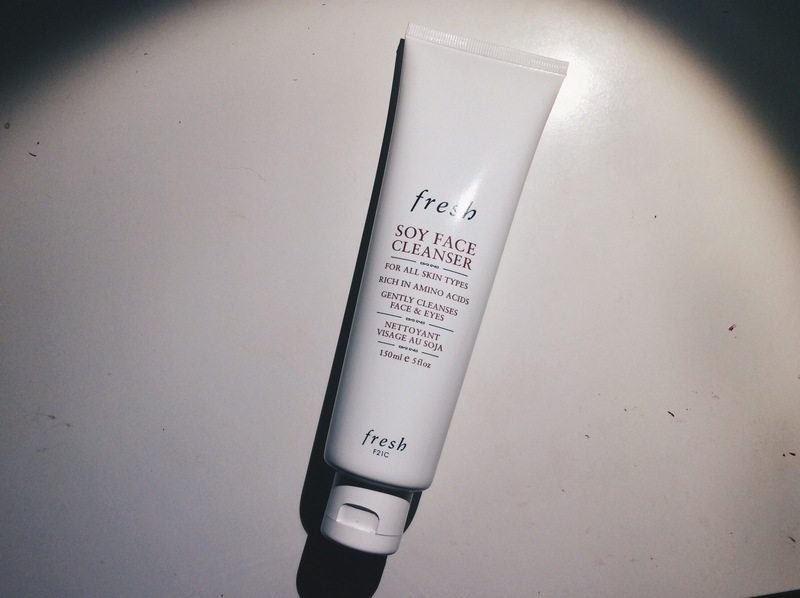 My favourite step in my skincare routine – so refreshing! 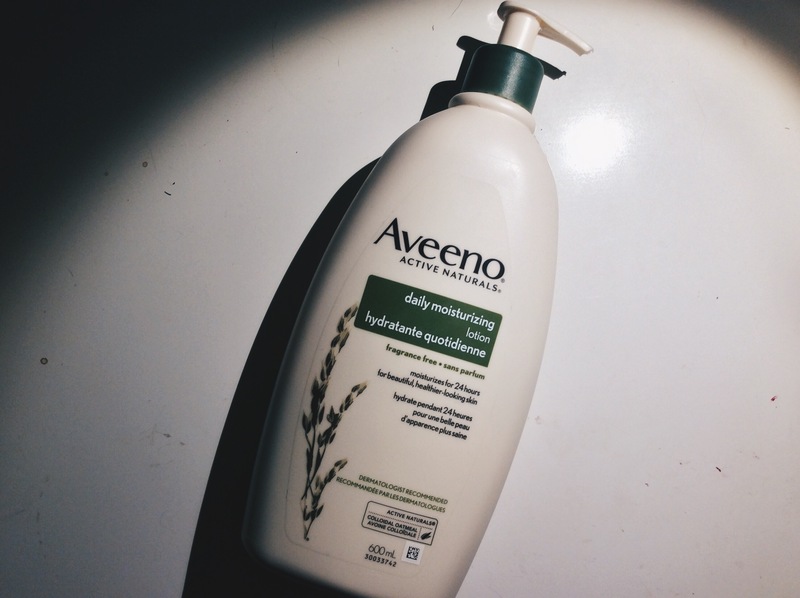 I’ve been using Aveeno since I was a kid, and it has never let me down! Same with cleansers, avoid anything with extra perfumes or fragrances! As I’ve mentioned, these three steps are the basis of any skincare routine, but they are also the steps I use in my morning routine, mainly because they are quick, simple and effective. My night time routine consists of more products mainly because your skin repairs itself when you are asleep, so I like to apply the best products to aid in that process. 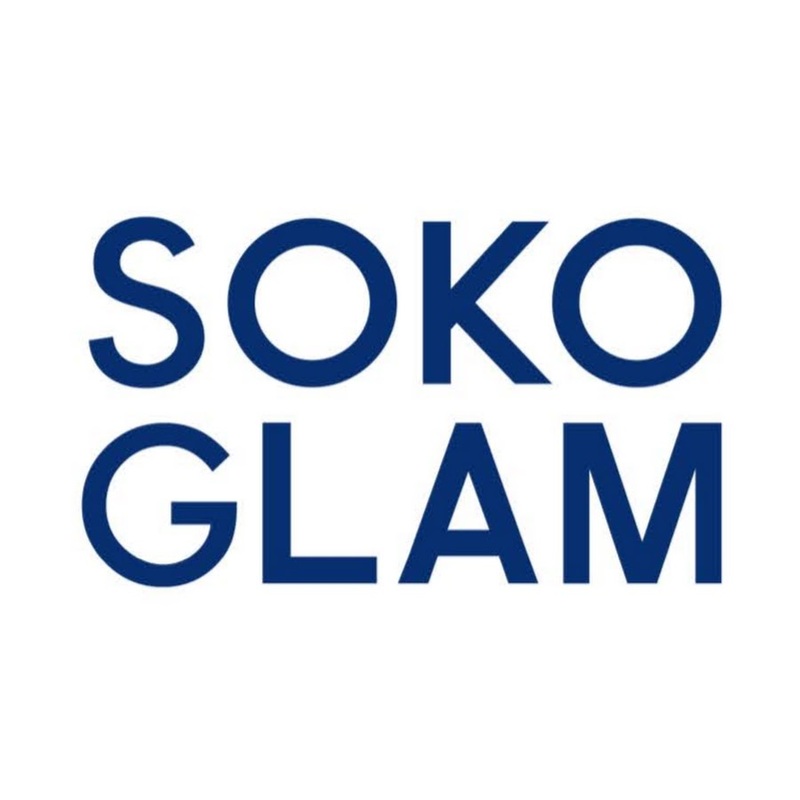 I have been modelling and building my own skincare routine off of this ten step korean skincare routine I found on SokoGlam. I have 8 products in my routine, so I’m not at the full ten steps, but following this guide has really helped me determine which order to use the products and all of its benefits. Click the picture to see the ten step skincare routine! Previous Post I GET IT!